Give us a call for your free estimate and save 20% until Jan. 31st! 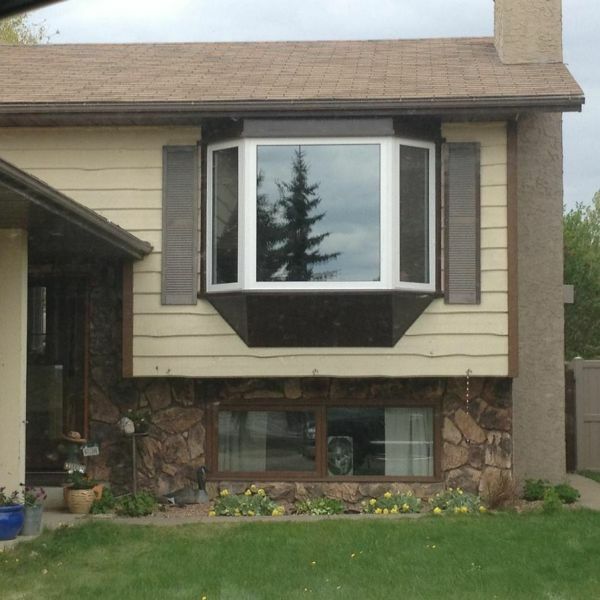 This window change really brightened up the look of this home! Contact us now for your free estimate and save 20% until Jan. 31st, 2019!